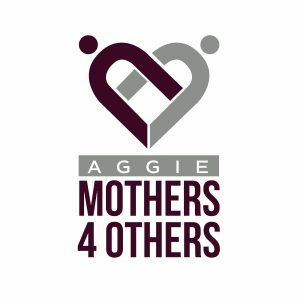 The Denton County Aggie Moms will be creating Care Packages for our Aggies at the next General Meeting (April 5). All Moms are welcome to participate, even if your Aggie is already out of school; you can make one for your older Aggie, or you can follow our President’s theme for the year and “Pass it On” by making a box to send to a roommate or a student who might not otherwise get one. To participate, please sign up to bring one or more of the items listed below. You are also welcome to add personal items to your student’s box such as letters and cards, gift cards, and other items not listed on SignUp Genius. Please note: It’s always a great idea to send your student a gift card or two for their favorite restaurant, etc., however, please do not bring gift cards for other students, as this kind of monetary gift could affect their scholarships.